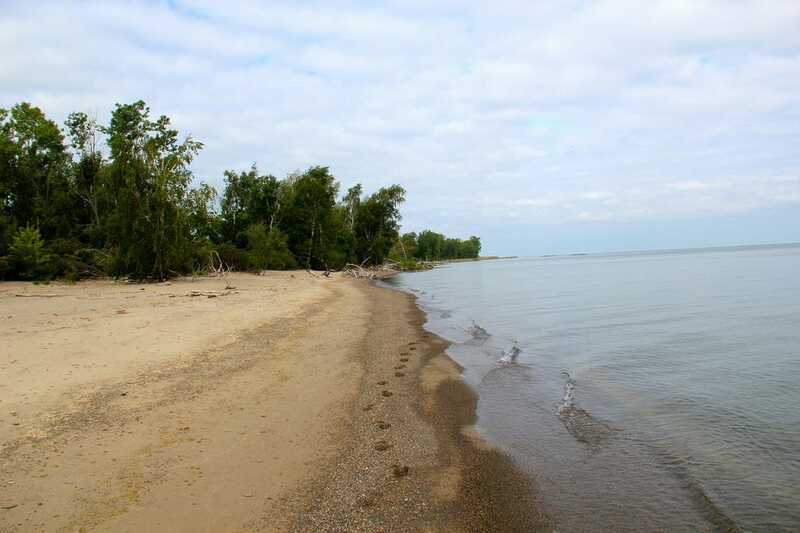 Presque Isle State Park Named Best Freshwater Beach! The coast isn't the only place to sunbathe this spring and summer; Mother Nature has blessed the U.S. with a number of stunning freshwater beaches along its many lake shores where you can work on your tan salt-free. In the Caribbean, they have sand-floor nightclubs. 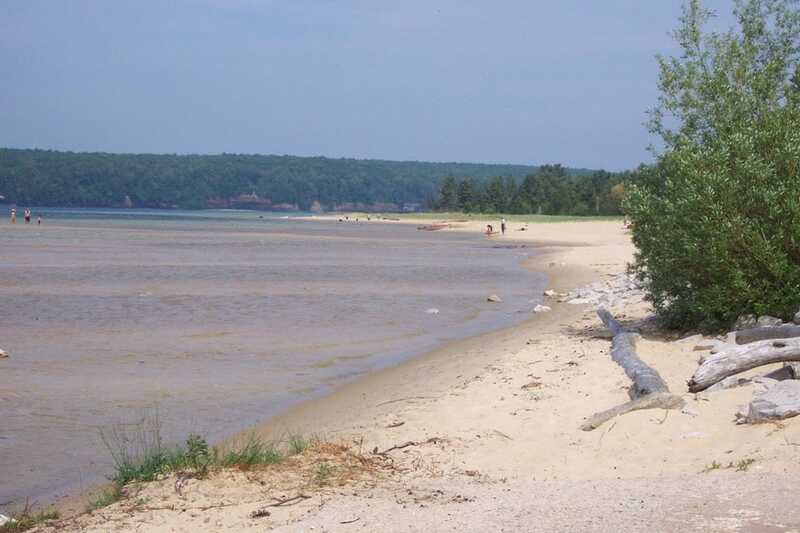 In Michigan, they have sand-floor state parks – as in all 48 acres are covered with it. Scenic views of Lake Michigan, the Grand Haven pier and the lighthouse are but a few of its highlights, along with picnic areas, playgrounds, camping and beach walking – not mention myriad aquatic pursuits. Off-season visits bring with them wind and waves, making for picturesque – if blustery – photo-ops. Duluth has a variety of Lake Superior beaches but Park Point is among the few where soft sands allow visitors the courtesy of barefoot bathing that’s less appealing at rockier shorelines. Families enjoy the park and playground, beach walkers – even those with four-legged friends in tow – have miles of sand on which to enjoy the serene lake views. This is Minnesota, however, so even in summertime, the water can be surprisingly bracing. Come prepared for a possible polar bear plunge. It’s not often a Midwestern beach gets the “Dr. Beach” nod, but Racine’s Blue Wave-certified North Beach is among the distinguished strands on Dr. Stephen Leatherman’s honorable mention list for the Great Lakes. Fifty acres along 2,500 feet of shoreline are a delightful summer playground for visitors, who flock here for the impressive space, which affords families room to spread out and enjoy time playing in the sand and splashy fun in its cooling, shallow waters. 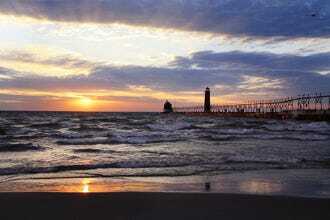 Ready to rock the southern tip of Lake Michigan? At Indiana Dunes National Lakeshore, more than a thousand acres – in part an otherworldly dune landscape that’s decidedly different than most Heartland parks – keep visitors enthralled with hiking trails and other pursuits, not the least of which is West Beach. This wide, family-friendly strand boasts boardwalks, concessions, and more – along with the refreshing freshwater carrot of the sparkling lake and clean sand that begs for a child’s pail and shovel. Chicago loves its extreme weather. 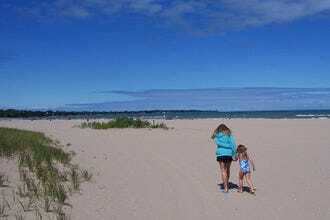 Jack Frost may be its unofficial mayor in wintertime, but with summer temps that can easily soar past 100 degrees, its various and sundry Lake Michigan oases provide residents with sorely needed relief. Oak Street Beach hosts pro and amateur volleyball tourneys in the warm season and offers visitors both bike and chair rentals and concessions – along with some of the most spectacular Chicago skyline views available. 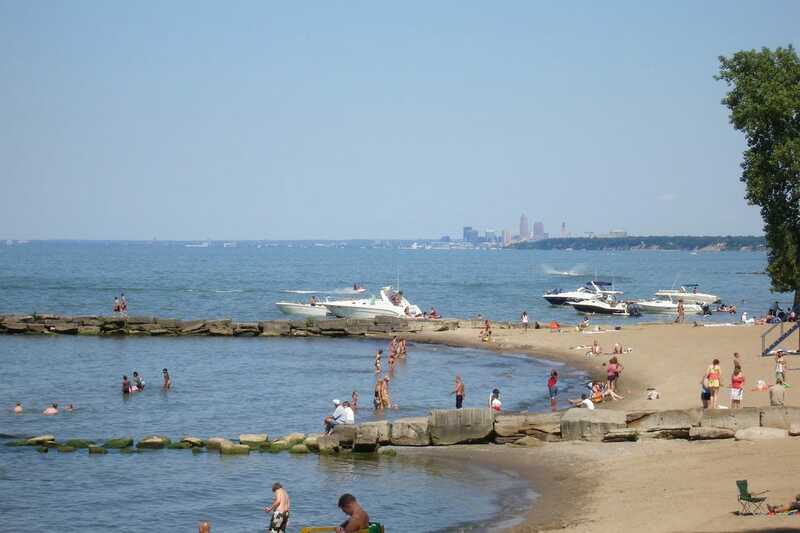 Cleveland natives have been enjoying this signature strand for eons, and these days it’s cleaner than ever, having been awarded Blue Wave designation by the Clean Beaches Coalition several years back – it was the first Ohio beach to receive this environmental distinction. In summertime, eager bathers come to enjoy the cooling waters of its sandy, half-mile lakefront, along with ice cream from the popular on-site concession stand. Huntington Beach’s sweeping shoreline views don’t hurt, either. 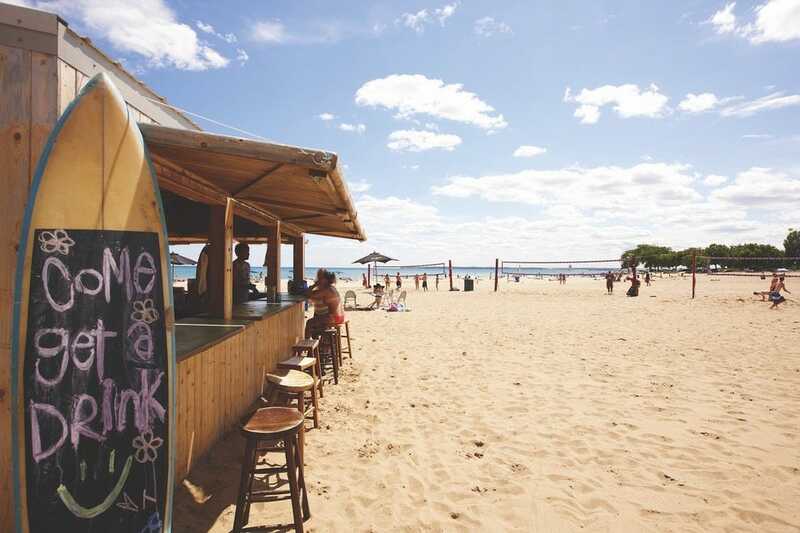 Granted, “beach” is probably not the first word that comes to mind when you think “Wisconsin,” which is why Bradford Beach is a surprising oasis in the Badger State – the city’s most popular for swimming and catching rays. Sand volleyball courts host league play all summer long and concessions keep visitors sated with food and drink. In fact, some folks love Bradford so much, they show up in wintertime for its annual Polar Bear Plunge. This quiet, beautiful shoreline is a best-kept Michigan secret, a place where kayaking and paddle boarding supplement swimming and the other lures of Sleeping Bear Dunes National Lakeshore, such as biking and hiking, sweeten the deal. Empire itself is a charming burg with small-town charm – cute inns, restaurants and shops make for great exploration before or after time spent on the water. Those who’d rather not get their feet wet can enjoy the view on a scenic drive on Empire’s beautiful bluffs. 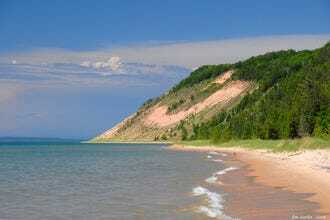 Why was this popular Michigan swim spot named one of the “Top Five Summer Beaches in America” by the Weather Channel? How about dreamscape-lovely watercolor sunsets over glimmering Lake Superior? 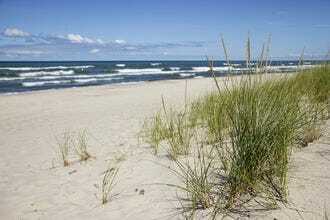 Or beautiful white sand, clear, cool water and sweeping Wolverine State views? Sand Point’s small strand is often uncrowded and visitors who can brave the chilly water will find reward in rock hunting – there are beautiful treasures to be found in wading-deep water just off shore. Presque Isle State Park - Erie, Penn. Grand Haven State Park - Grand Haven, Mich.
Park Point Beach - Duluth, Minn.
North Beach - Racine, Wis.
West Beach - Indiana Dunes, Ind. Lake Michigan Beach Park - Empire, Mich. 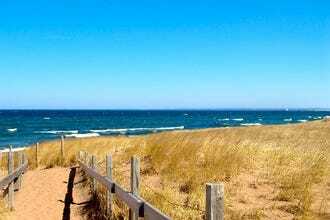 Sand Point Beach - Munising, Mich.
Other nominated beaches included Bliss Beach, Clinch Park Beach, East Beach at Tenaya Lake, Julian Bay Beach, Kohler-Andrae State Park, North Beach of Lake Willoughby, Peterson Road Beach, Sand Harbor, Twelvemile Beach and Walden Pond Beach. 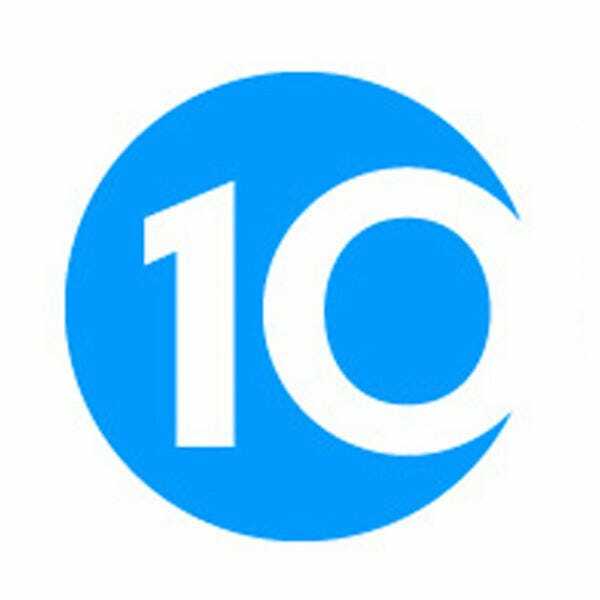 Congratulations to all 10 winning freshwater beaches! 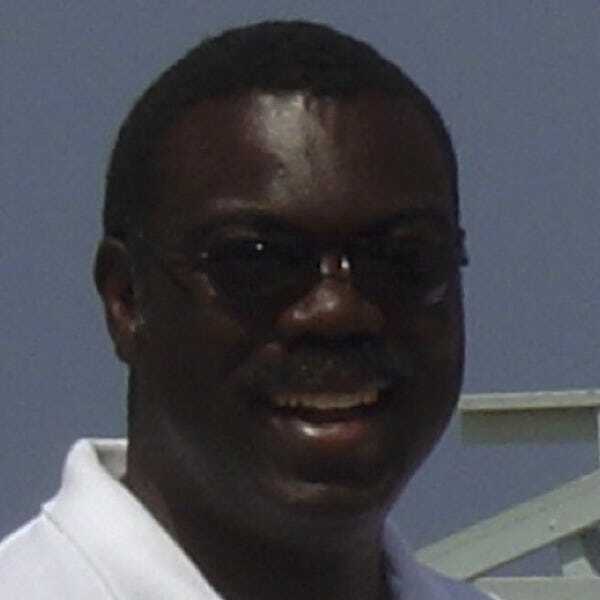 Walter L. McLeod is founder of the Clean Beaches Coalition, America’s first eco-certification for beaches. He is the recipient of two White House Hammer Awards and is considered a national expert on energy and the environment.